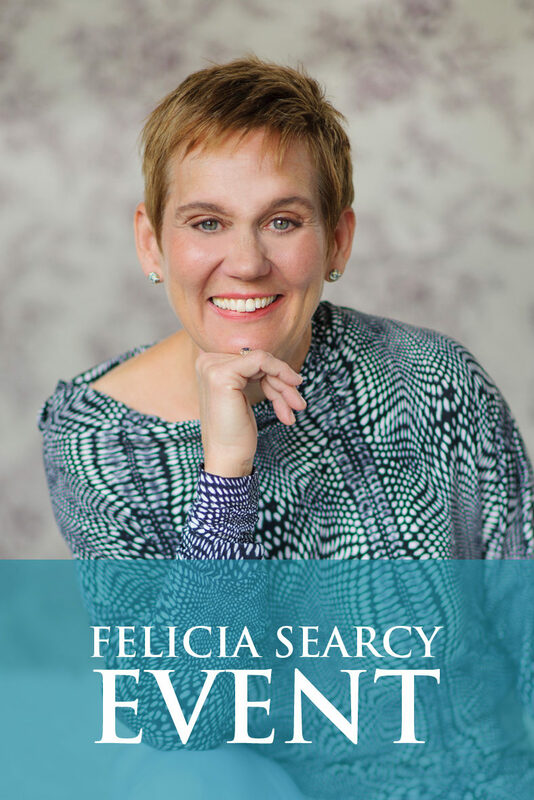 Felicia Searcy is an award winning transformational life coach, professional speaker, author and minister. Felicia's life is about empowering and inspiring you to live your dream life. Your dream is her passion! 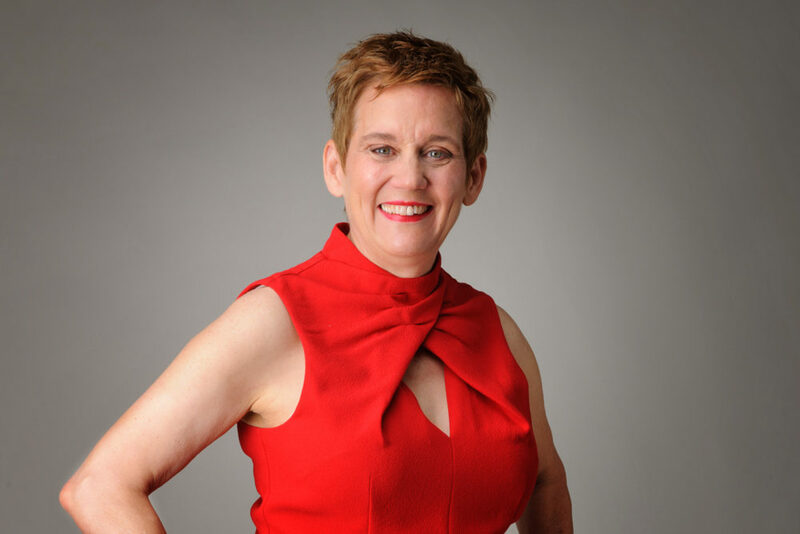 She is thrilled by the results that people experience as they learn and apply the system she shares – and she is passionate about helping you create the results you want to live your dream life! What are you willing to cross the beam for? Is it THAT Obvious to you? Is Perfectionism Getting in the way of Your Results? Do you really expect your dream to come true? Get Ready for 2019 with a Year in Review. Is it Finally Your Time? Your Ultimate Life Now! LIVE! Copyright © 2017 Felicia Searcy. All rights reserved.